 Join Team — Katie James, Inc.
Are you a social media photographer? Do you fill social streams with staged and live-action photos? We'd love to hear from you. Name, Email and Website if you have one. Social streams that you manage or contribute to, including your own personal one. Do you design websites on Square Space or Shopify? Do you design print work? Do you spruce up photos with graphic design elements to make them stand out in social media? We work with designers with different styles and backgrounds. URLs of websites you have designed. Tell us what your favorite types of website design projects are, and why. Position * Social Media Photographer Graphic Designer Copywriter Something Else!